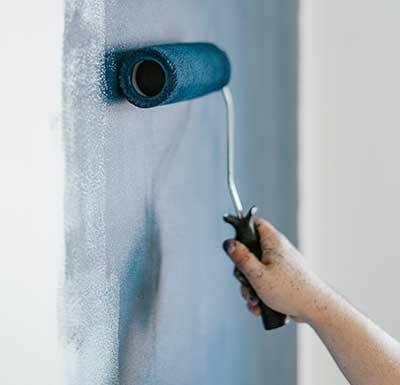 Painting projects can be fun, but also time consuming for a homeowner. That’s where RID comes in to help. We care about our customers and their home. We know when you work a full time job, the last thing you may want to do is have to paint the interior or exterior of your home. 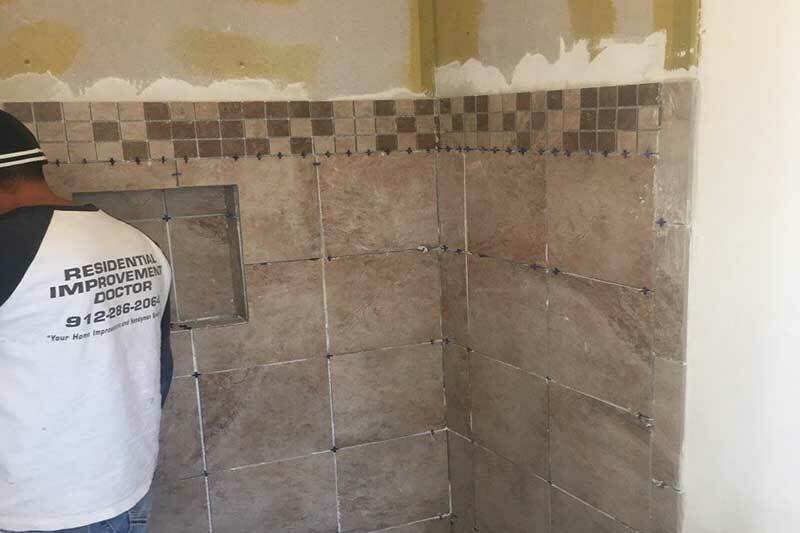 That’s where Residential Improvement Doctor’s painting services comes in to help you with all of your home improvement painting needs. We can take care of every step of the painting process. Our experienced home painters are ready to complete your interior painting or exterior painting projects for you. A home can be totally transformed with a new coat of paint. Take your home from dull to vibrant or to a more vintage look. Looking for a house painter that cares, call on Residential Improvement Doctor.